The recent data breach at the credit reporting company Equifax has been dominating news cycles. 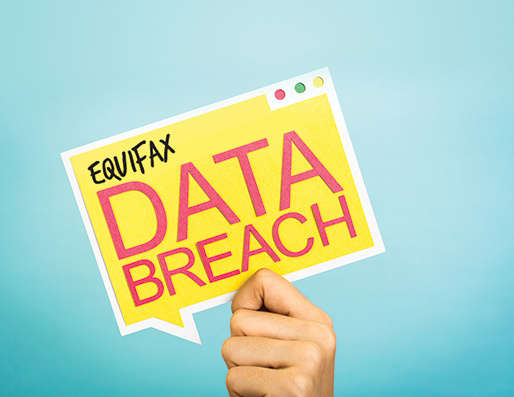 According to the Sept. 14 USA Today article, Equifax data breach: Feds start investigation, by Roger Yu and Kevin McCoy, Americans are facing one of the largest personal data hacks in U.S. history. Hackers gained access to personally identifiable information (PII) of nearly 143 million consumers. The data includes not only credit card numbers but Social Security numbers and birthdates. Equifax claimed to discover the intrusion on July 29, but its impact might remain unknown for years. If this blow to consumers isn’t bad enough, additional scams are popping up. The Federal Trade Commission (FTC) warned in a Sept. 14 release that new scammers are posing as Equifax representatives asking consumers to verify information that might be compromised. (See Equifax isn’t calling, by Lisa Weintraub Schifferle.) Equifax is providing free credit monitoring services, but the company won’t call you. The FTC advises consumers never to give PII to anyone calling out of the blue. Don’t rely on possibly deceptive caller ID for confirmation. And if you receive an automated robocall, don’t press “1” or other numbers to talk to a live person. 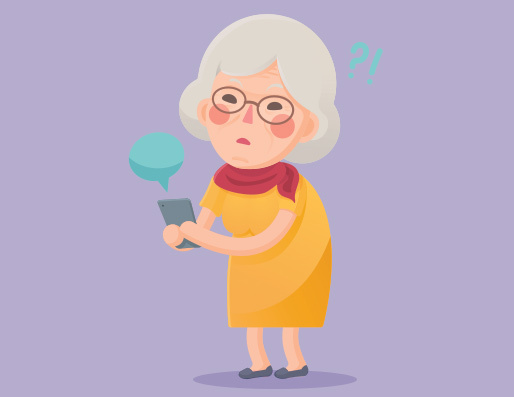 This can lead to further robocalls or scammers who now have your number. If you receive what you think is a fraudulent phone call, report it to the FTC. Hackers target DNA tests, elder abuse fraud costs soar and home goods giant accused of securities fraud. 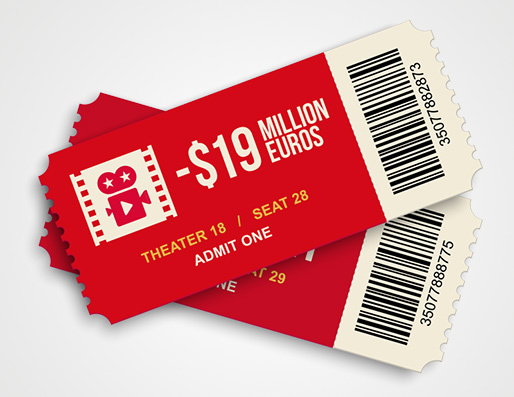 Cinema heists, fraudulent pet food and more.